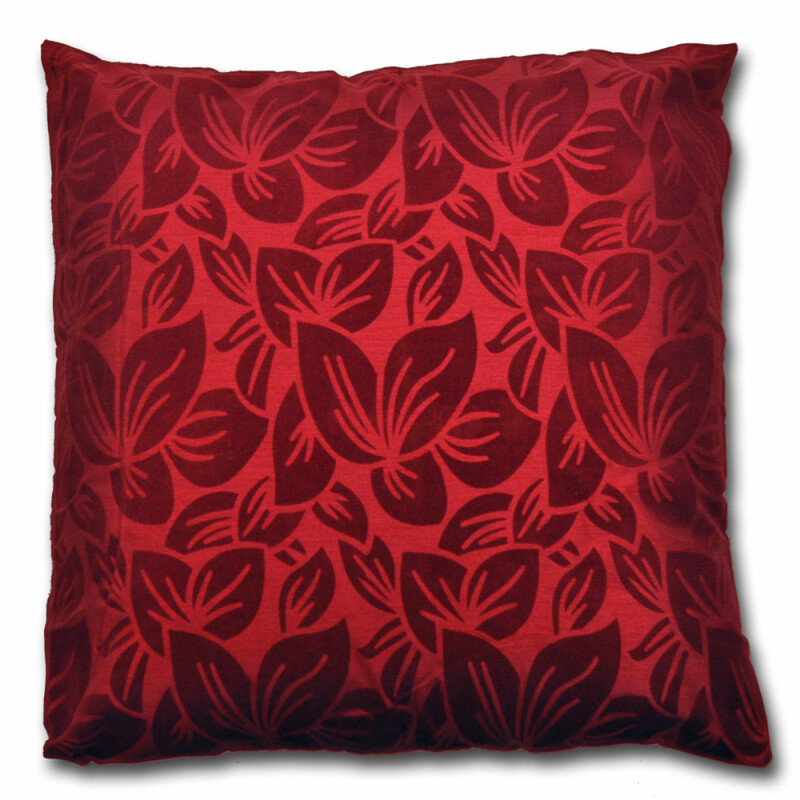 Add quality and lavishness to your living space with our finest Wyoming Wine coloured filled cushion. 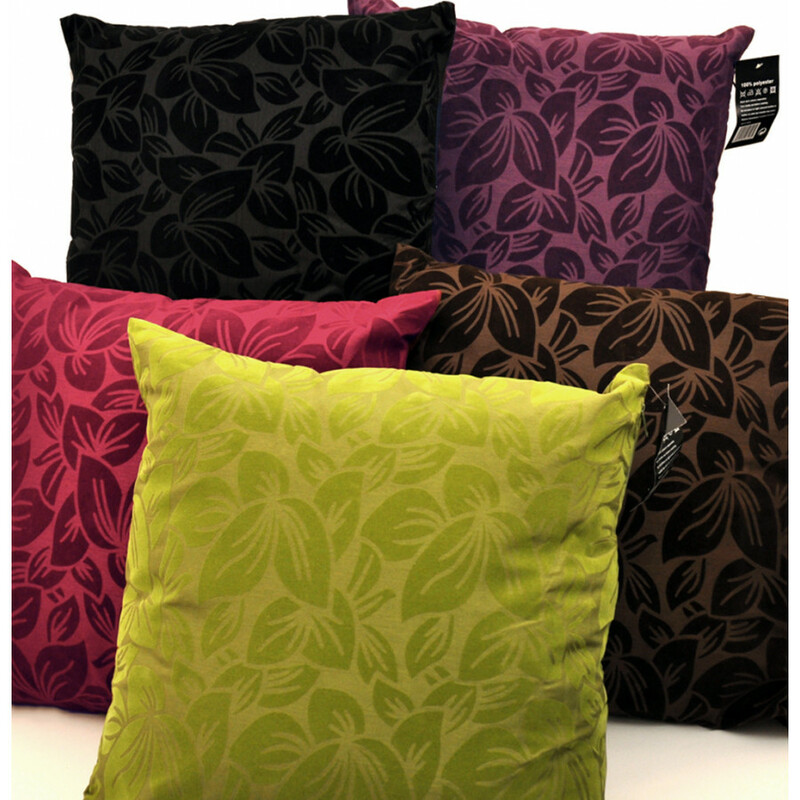 Its Bright wine colour and polyester filling is very alluring and evokes comfy and luxury. This wine coloured cushion with striking floral pattern is perfect for those who desire for a cheerful ambiance. Its lavish faux silk casing is extremely smooth and soft to pamper your skin. Bedding mill offers Wyoming Cushion in 18" x 18" size with pretty floral pattern that will surely grant a majestic aura to your room.